STIHL USA News: Are You America's Next Independent Business of the Year? In continued celebration of small and independent businesses, Independent We Stand will host the fifth annual Indie Awards beginning September 14. 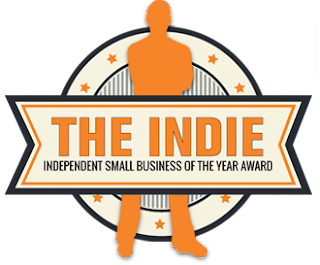 The Indie Awards, also known as the Independent Small Business of the Year awards, highlight the real value that small businesses bring to their communities. For instance, small businesses have been found to create twice as much sales activity per square foot of retail space than big box stores. They’ve also been found to return almost four times the amount of economic activity per square foot than those big boxes. In these ways, small and independent businesses make their communities better places to live, work and prosper. Hardware, a Georgia-based STIHL dealer, and Trio Hardware & Paint in Plainview, New York. 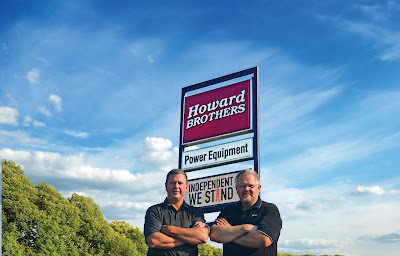 Howard Brothers has become known as a reliable and supportive retailer in the Atlanta area, largely because of the relationships that founding brothers John and Doug Howard have made with their customers. After winning the award, Howard Brothers opted to donate their web design credit to Mummphy’s Book Nook, another finalist for the award. In New York, Trio Hardware supports local teens and kids. The locally owned Do It Best hardware store sponsors a high school robotics team and offers two scholarships annually. This year’s winning business will receive a robust prize package valued at $10,000. Prizes include $5,000 in cash; a $1,000 STIHL gift certificate; a Small Business Web Starter Package from The Meridian Group, an independently owned web design firm; and a three-day/two-night stay at an independent beach resort in Virginia Beach, Virginia. Quarterfinalists and semifinalists will receive a free Premium Memberships with Independent We Stand, for life. The winners of the Indie Awards are selected via online voting and a panel of judges. Anyone — including business owners, employees, friends and family members — can nominate a small business for the awards on the Indie Awards website. Any locally owned and operated business in the U.S. can be nominated. As soon as a business is nominated, it can begin receiving votes — so nominate early, and vote often! 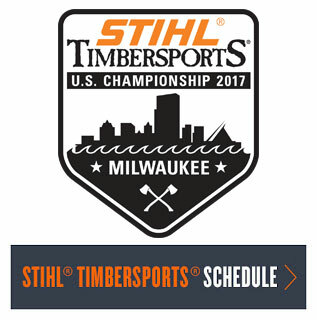 Nominations and quarterfinalist voting takes place through November 15. Then, semifinalist voting will run from November 23 until December 13. It all comes to a celebratory close on December 16, when the grand-prize winner will be announced. Help Independent We Stand reward small businesses for the work that they do every day in their communities. Nominate your favorite independently owned business online today at indiebizaward.com.